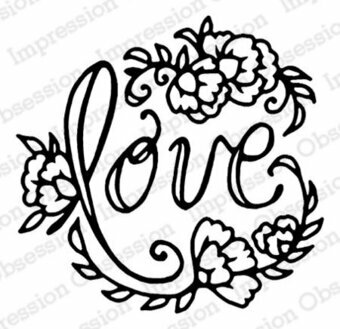 Cling Stamp from Impression Obsession featuring the inspirational sentiment "It's up to you to see the beauty in the everyday." 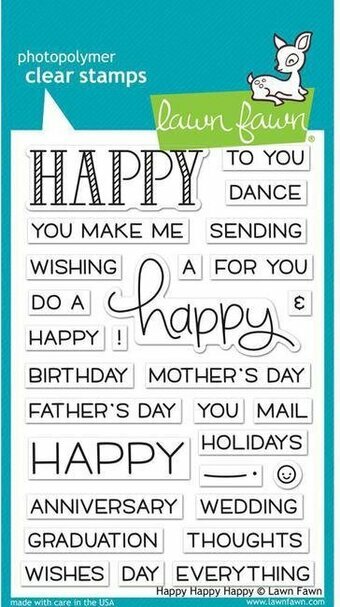 Cling Stamps from Seth Apter and Impression Obsession, featuring the sentiments "This is what dreams are made of", "Promise of an open door", and "Painter's palette, splattered stains, filled with rhythm, endless chains". 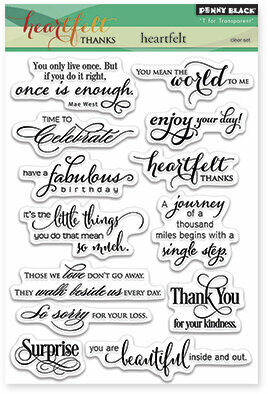 Cling Stamps from Impression Obsession featuring the words "authentic", "notes", "memory", "exploration", "confidential", "daily", "priority", "journey", "destination", "today", and more. 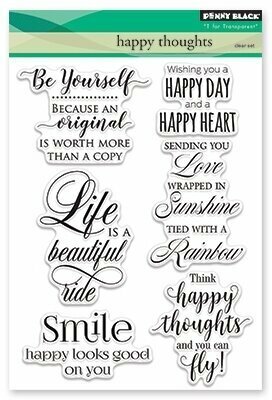 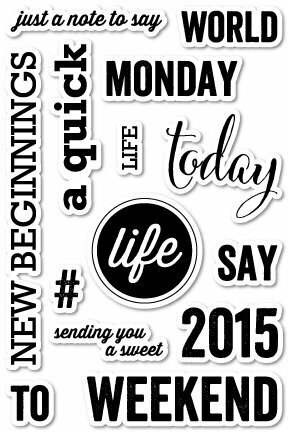 Penny Black clear stamps featuring the sentiments "There are so many reasons to be happy", "Follow your passion", "Believe in yourself", "Nothing can dim the light that shines within", and more. 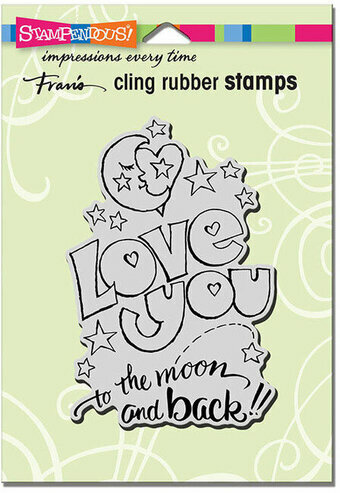 Cling Stamp from Impression Obsession featuring the sentiment "Just for You".